Optimal Print flipbooks are the perfect way to compile your most precious memories. If you’ve been hanging around me long enough, you’ve probably heard me harping on about Optimal Print at some stage. They are my go to site for printing thank you cards, invitations, calendars and photobooks. Over the years I have used various sites for photo projects. That said, since finding optimal print I’ve been so smitten, I’ve never looked back. This year a good 50% of my Christmas shopping for family was from the site, and when you see the sheer quality of the products you’ll understand why. With January upon me and so many incredible photos to look back on in 2017, I thought I would pick some of my favourites to compile and get printed. When I headed to the site I came upon their Flipbooks. A square soft covered book for a reasonable price and quick delivery, needless to say, I was intrigued. Flash forward a week and I am sitting with a beautiful book, filled with our most precious memories from 2017. The photo quality is second to none and the paper weighted and crisp. l am genuinely taken aback by the quality of the book given the price. The Flipbook is available from €24 and include 60 pages (1 photo per page). The really handy thing is you can literally make a Flipbook on your phone, whilst watching the T.V. in about 5 minutes (I’m not exaggerating). The date and location of the photos will be added to your book and you get an option to share a digital copy of the book for free. The books are a really nifty size of 20cm x 20cm and are available in soft cover or a hard cover for an additional €5. 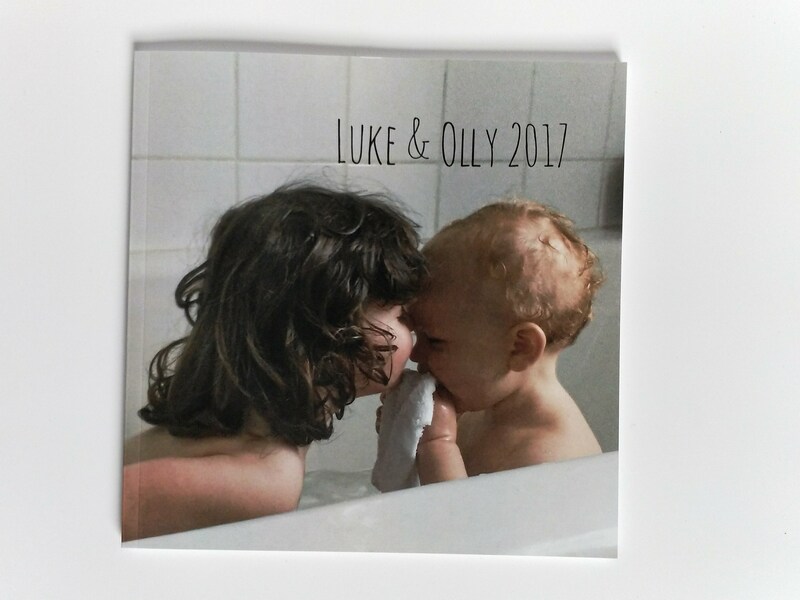 Optimal Print frequently run 30% and 40% off across the site and are currently offering 40% off flipbooks and photobooks, meaning one of these beauties will only cost under €15. Fancy €10 Off Your First Optimal Print Order? Now you have no excuse. Gather up your highlights of 2017 and make them into a magical book that you can share together as a family. These books make great gifts for grandparents, family and friends. This voucher can be used site wide, not just on photobooks. Be it calendars, thank you cards, photo posters and collages – the options are endless! Happy Printing! Parenthood: Is Comparison the Thief of Joy?